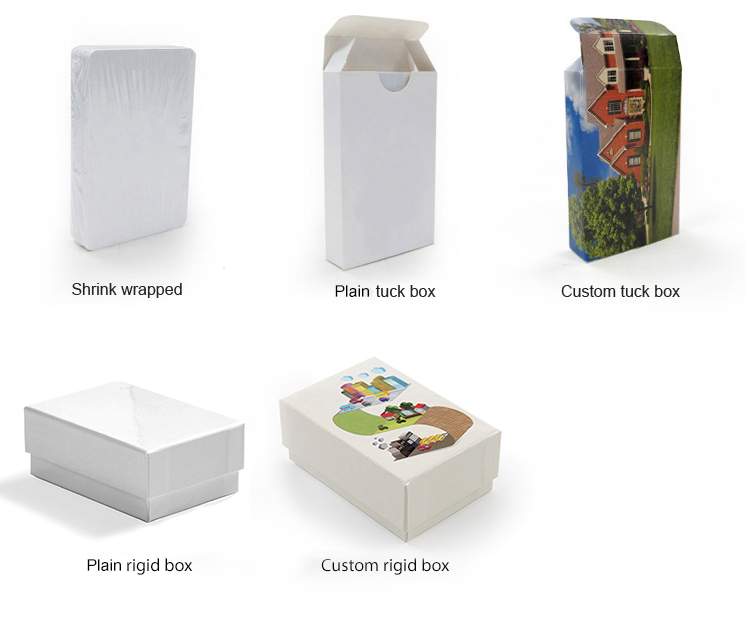 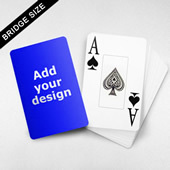 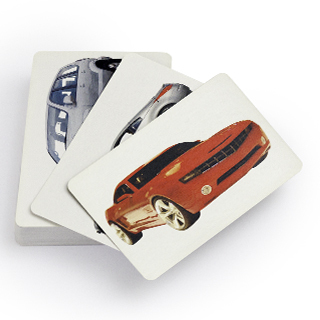 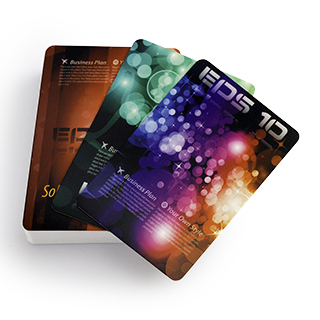 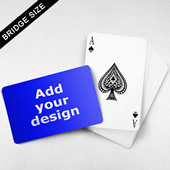 Design a promotional poker deck for your company. 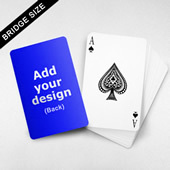 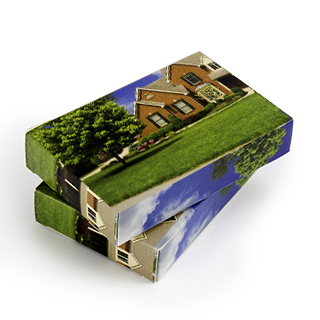 The unique square back of this deck offers a long-lasting impression for your clients and guests. Upload your logo, image or message to give your deck a personal touch.